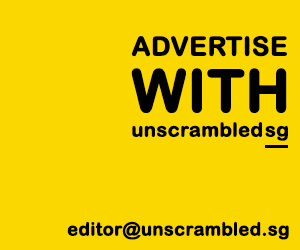 TL;DR – Money may not grow on trees but alcohol now does! 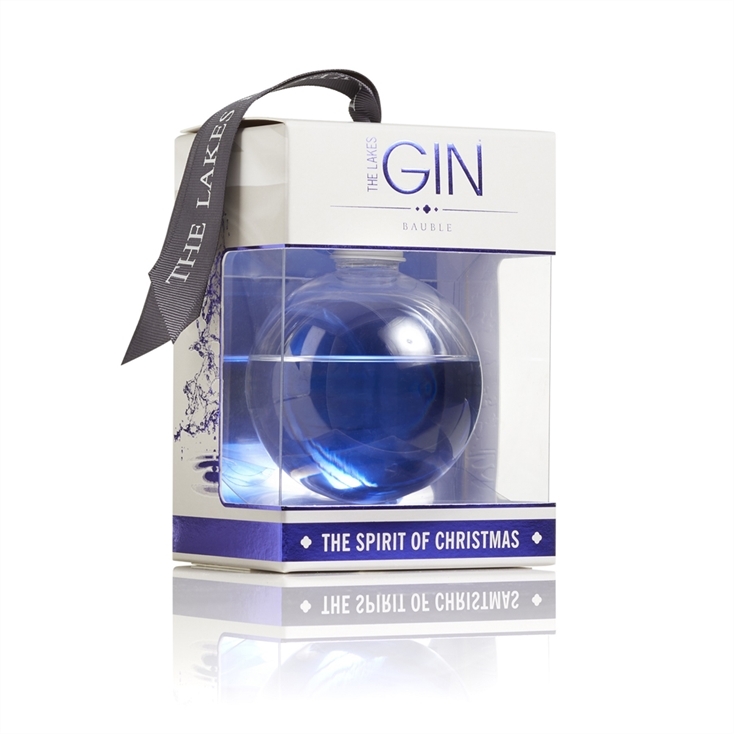 Thanks to British alcohol manufacturer Lakes Distillery, you can now decorate your Christmas trees with gin-filled baubles. 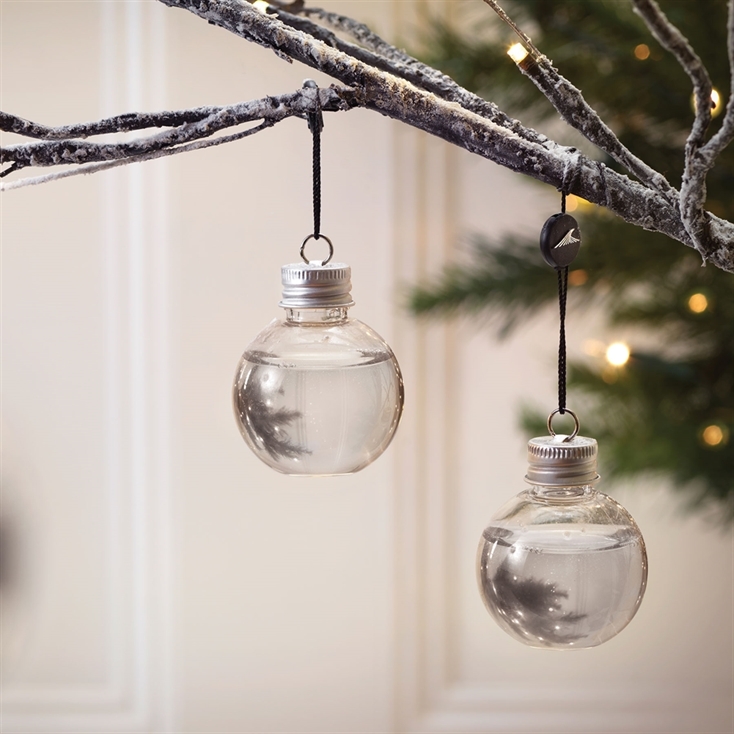 The balls are made from a specially-treated plastic, which doesn’t affect the alcohol, and won’t break even if they are knocked off the branch. Plus points for their minimalist design. This magical creation is available in a pack of one or packs of six different gins. The gift set of six features the distillery’s signature gins including The Lakes Gin, The Lakes Sloe Gin and The Lakes Damson Gin, which have unique fruity and spicy flavours. The tasting notes of raspberry jam, cinnamon, orange citrus with hints of locally-sourced Cumbrian juniper will leave you wanting more. Now you can have your tree, and drink it too. Next PostLet's Go Jalan Jalan is back!